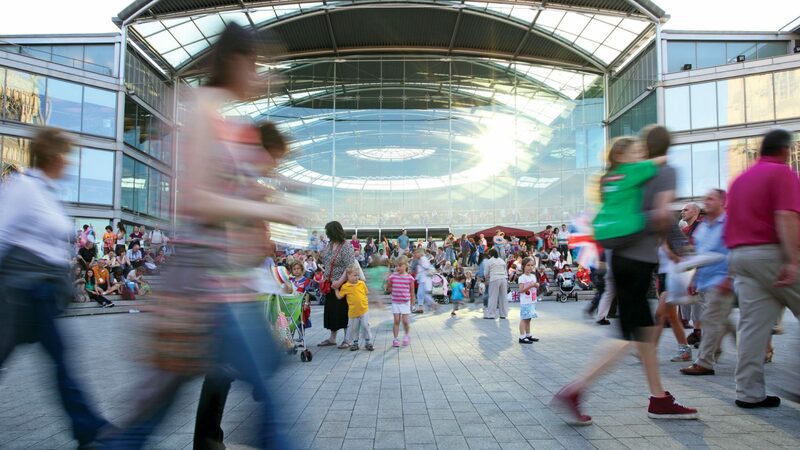 The prestigious recognition has been hailed by business bosses and council leaders, who say Norwich will benefit from the ways those major cities have embraced sharing. The idea of a sharing city is that groups across the city work together, passing on knowledge and expertise to help boost grassroots campaigns and grow businesses. The not-for-profit Norwich Sharing City campaign was launched in 2017 by Flibl, a content and communications agency.  The campaign has since grown, with support from Norwich Business Improvement District. 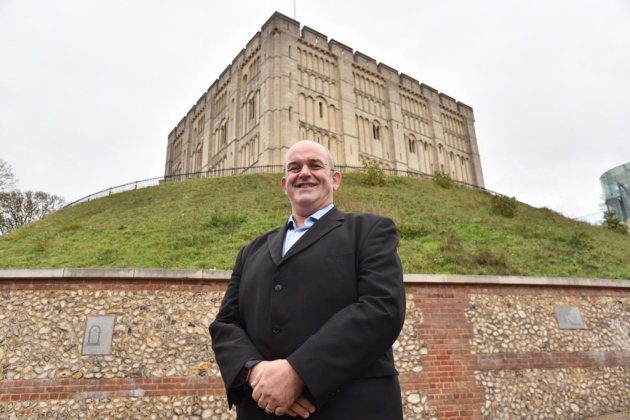 Stefan Gurney, executive director of Norwich BID, said: “Norwich is once again seen to be leading the way and this global recognition is fantastic. Jesse Norton, editorial director of Flibl, said there had been “overwhelming support and enthusiasm” for the campaign. He said: “It is our hope that being recognised as the UK’s leading sharing city will foster even greater innovation in the collaborative economy from the brilliant thinkers we have here in Norwich. The collaborative economy (sometimes called the sharing or platform economy) refers to the use of digital technologies to access knowledge, goods, services and money from any kind of people-powered networks. Some well-known examples include Airbnb, Deliveroo, Uber and Facebook’s Marketplace. The idea is that by working together, organisations can solve problems and create new opportunities which benefit everyone. Those behind the concept say cross-border collaboration with other cities can help use technology for social good, find and exchange solutions to practical everyday problems, and develop a strong local economy that empowers people to share as much or as little as they want to. Closer to home, sharing organisations in Norwich include Liftshare, The Feed, Norwich Food Hub, Norwich University of the Arts, Norwich Car Club, Norfolk Network, Goodgym, New U, Lumi and Refill. Ali Clabburn is chief executive and founder of Liftshare. For more than 20 years, the organisation has been connecting people looking for a lift to drivers with spare seats in their car. A supporter of Norwich Sharing City, he said: “Norwich is the first UK city to officially become a sharing city and is now on the map alongside other amazing cities like San Francisco, Seoul, Amsterdam and Barcelona. To celebrate Norwich becoming the UK’s first sharing city, Norwich BID will be holding a special event at Blackfriars Hall in Norwich on Thursday, February 28 to raise awareness of the opportunities already available in Norwich and the potential for growth in the collaborative economy. Businesses interested in attending should contact Colette Davies at Norwich BID on 01603 559572.